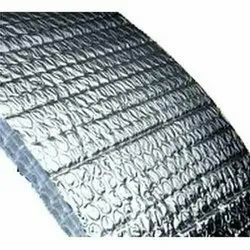 Prominent & Leading Manufacturer from Mumbai, we offer thermal insulation fabric. We are offering Thermal Insulation Fabric. In theaters for better acoustics. Wall panel in disco, office cabin for sound damping. Ceiling along with the perforated metal panel ceiling.